The guys at London is Blue podcast are getting some really good interviews at the moment, and this latest one is a doozy. 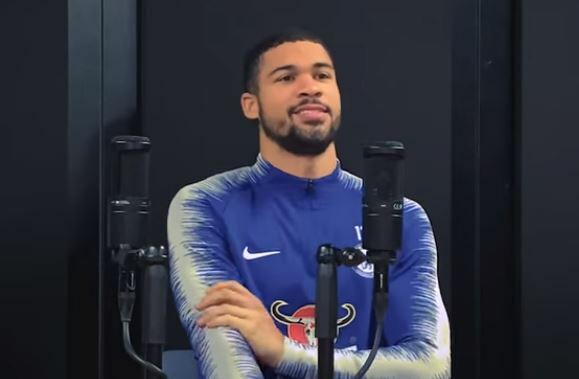 They’re got Ruben Loftus-Cheek on the pod this time around, and it’s really rare to hear a footballer speak about their personal life for such a long time. Ruben is just so cool and charming, and totally normal. He’s effortlessly charming and sweet. He seems like a great bloke and we’re just desperate to see him play more and more. If he can overcome these injury problems, the world is his oyster.